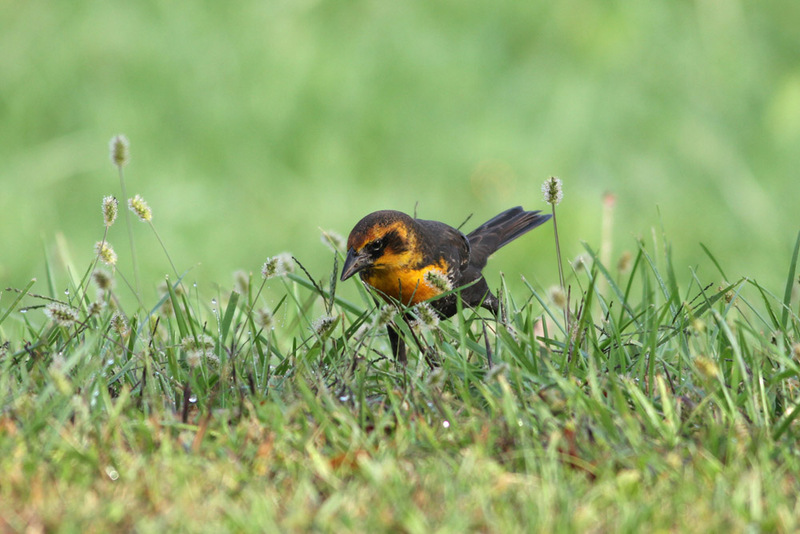 A great morning's birding was highlighted by this HY male YELLOW-HEADED BLACKBIRD at Sherwood Island State Park in Westport, CT earlier today. 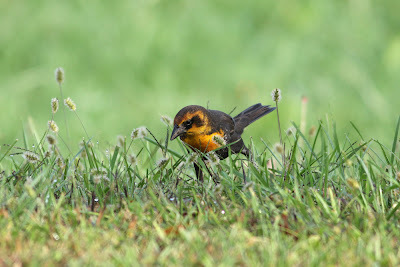 Believe I saw a yellow-headed blackbird on May 24, 2013, along Route 142 (Short Beach Rd) in Branford. It was alongside the road in the grass and flew up just before I drove by. Large black bird with bright yellow head. Only saw it quickly as it flew off.